Mahesh Bhatt hopes an upcoming Punjabi film “Dushman” will unfold a new chapter of friendship between India and Pakistan. 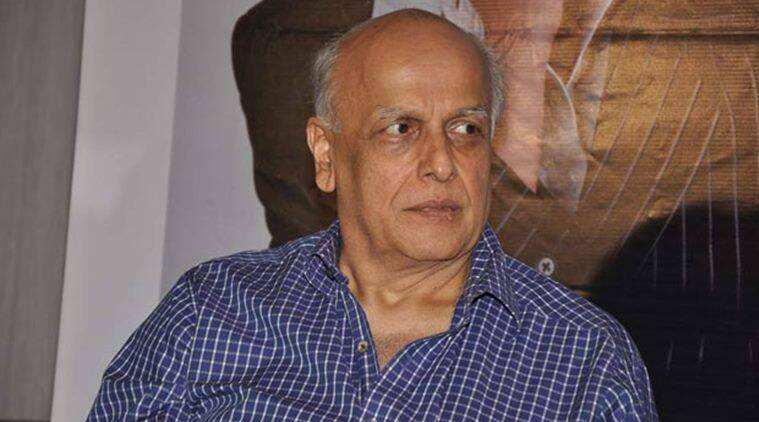 With “Dushman”, Mahesh Bhatt has entered the realms of the regional film industry. To be shot in India, Pakistan and Britain, the film will be helmed by Shagufta Rafique. Amid the growing controversy over Pakistani ghazal maestro Ghulam Ali’s cancelled concert, veteran filmmaker Mahesh Bhatt hopes an upcoming Punjabi film “Dushman” will unfold a new chapter of friendship between the two countries. With the film, Bhatt has entered the realms of the regional film industry. To be shot in India, Pakistan and Britain, the film will be helmed by Shagufta Rafique. “I am honoured to present Vinay and Shagufta’s first Punjabi Film **HUMAYUN and SHAAD which will bring the people of our two nations closer,” Bhatt tweeted. I am honoured to PRESENT Vinay & Shagufta’s first Punjabi Film **HUMAYUN & SHAAD which will bring the people of our two nations closer ! Contrary to the name, the film will etch a new chapter of friendship and bond, with a tale of friendship between an Indian and Pakistani. “ ‘Dushman’ is a path breaking tale of love and friendship of an Indian and a Pakistani. This brave tale will be shot in India, Pakistan and Britain. Producer Vinay Bhardwaj and my hit writer-director Shagufta have cast SHAAD and Humayun in their Punjabi film ‘Dushman’,” Bhatt shared. Ali, who has been spreading peace and harmony across the border with his music since the past 45 years, was scheduled to perform here and in Pune this week as part of the fourth death anniversary tribute to late singer Jagjit Singh. But the performance was called off on Wednesday after the Shiv Sena threatened to disrupt his live concert here. And the move has received flak from all quarters of society, with artists from across borders saying “music knows no boundaries”, and “art should be kept out of politics”.